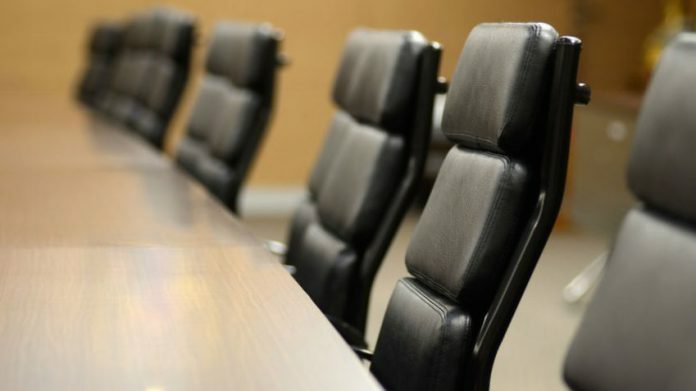 Trade Tech Group, Playtech financial has made an announcement that Christian Frahm is going to join the company’s board as a non executive director. Making the strategic decision to sell CFH group in 2016 to playtech which saw the company become a core part of the Trade Tech Group, both appointments are to become effective on Thursday 31 January. Frahm said after accepting the new position: “I am extremely proud of the company we have built over the past ten years and feel very lucky that so many talented people have chosen to help us deliver Value to our clients during that defining period. ” The partnership with playtech two years ago has really helped us to accelerate and improve our offerings during that period we have seen extremely pleasing growth, significantly increasing client funds, income and volume. “it now feels the right time for me to take on a more strategic role as a non executive director of the group and I look forward to capitalising on the huge potential that lies ahead. Ron Hoffman, CEO of the company said: “We are delighted to welcome Christian on the board. We recognise the huge success we have achieved since founding of CFH group, and look forward to having his expertise and unparalleled insight in our board discussions.